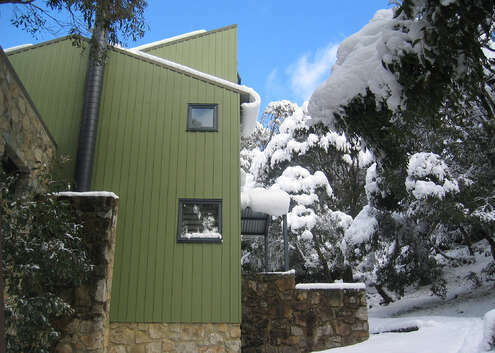 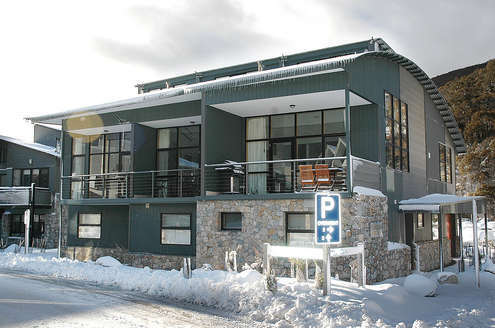 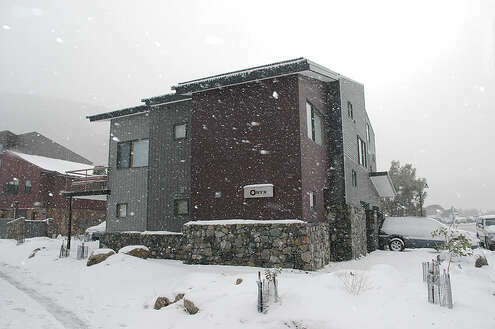 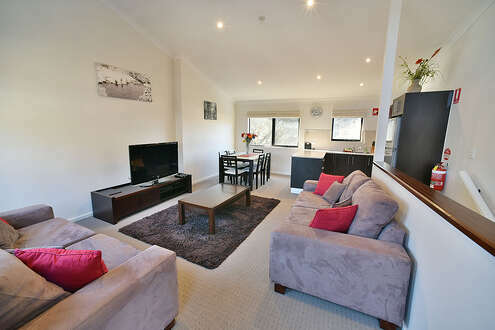 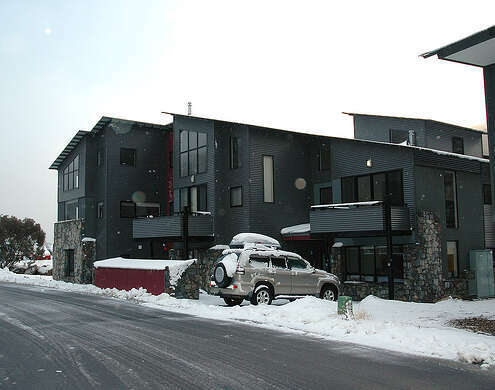 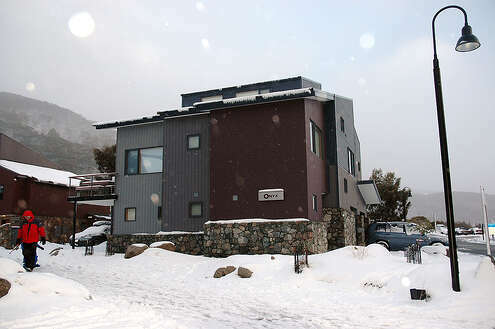 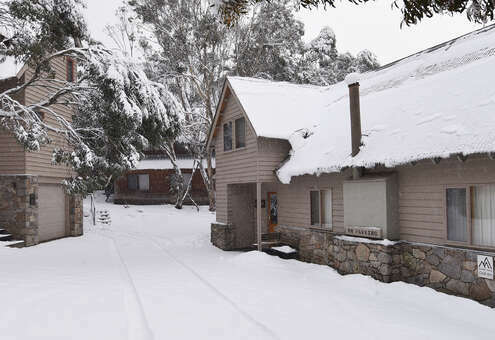 Woodridge offer the accommodation of choice for most families visiting Thredbo. 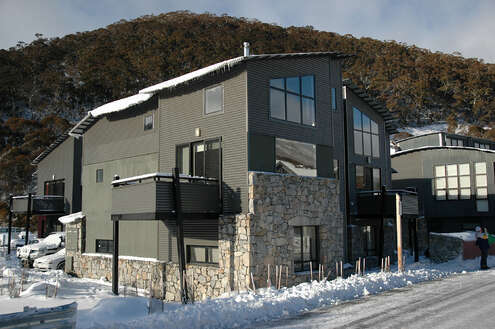 Woodridge is a favourite with families due to its proximity to Friday Flat, the Thredbo Ski School and the Thredbo Leisure centre but thats not the complete story. 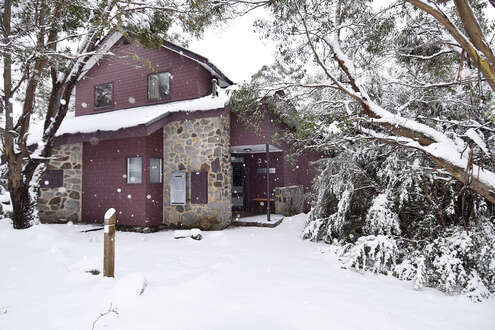 In the Woodridge stage 1 and 2 area's the parkland like terrain makes it idea for children to play, run around and its not uncommon during the winter months to see masses of children having the snowball fight late in the afternoon.